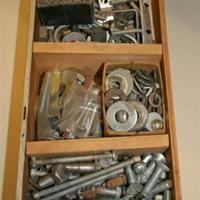 small model of the sun or Diety for Spirit of Detroit? 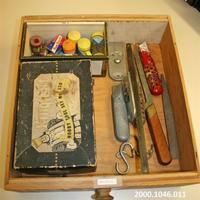 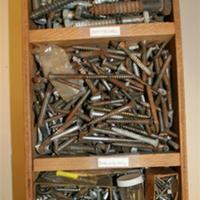 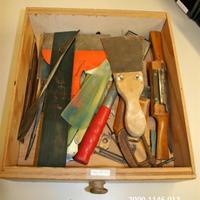 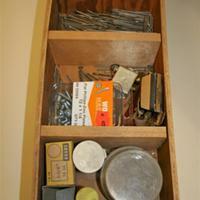 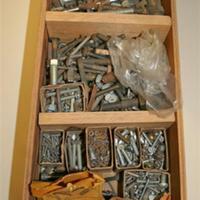 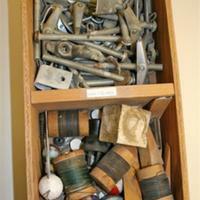 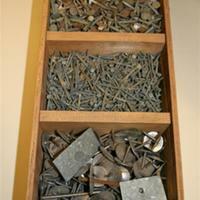 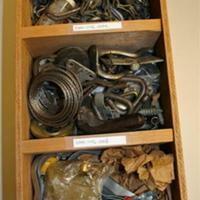 Miscellaneous large bolts and nuts, lot of square nuts, hex head bolts, square head bolts. 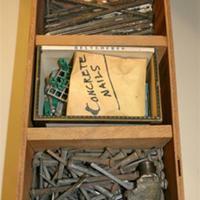 Small Manilla envelope of concrete nails.